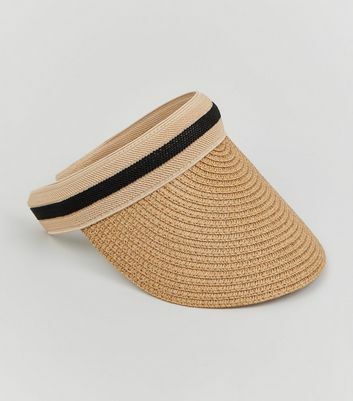 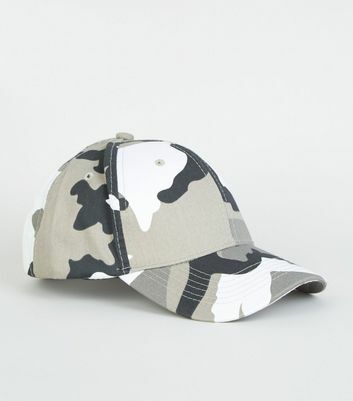 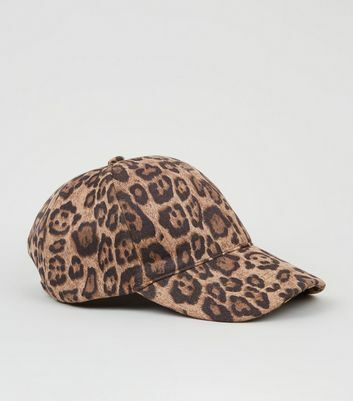 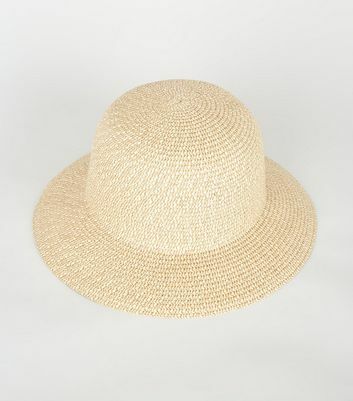 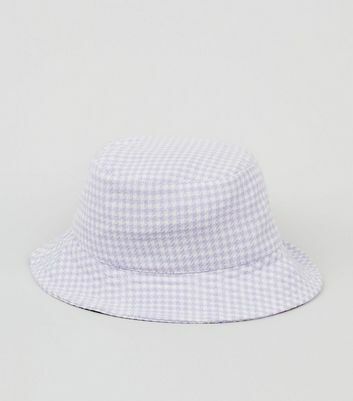 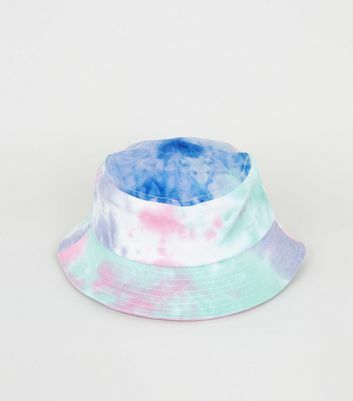 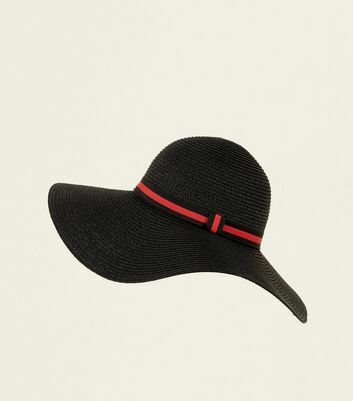 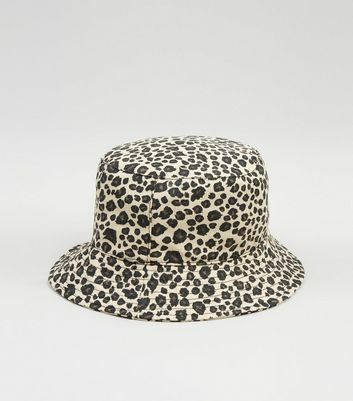 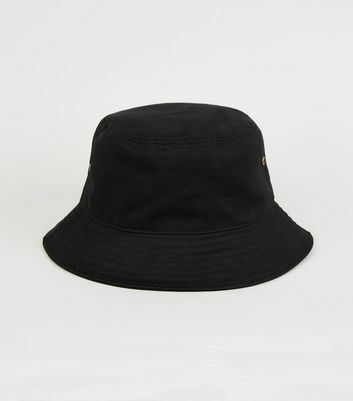 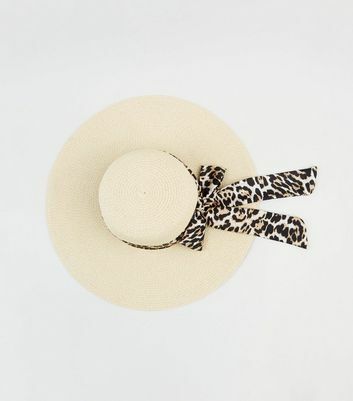 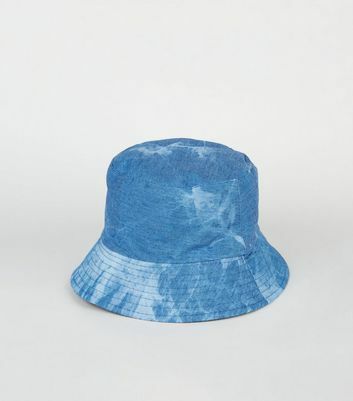 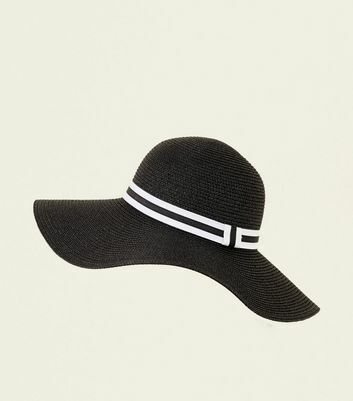 Take to the sun in style with our range of women's sun hats. 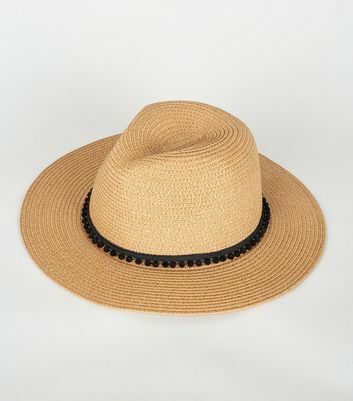 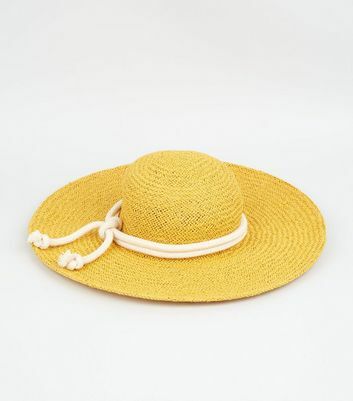 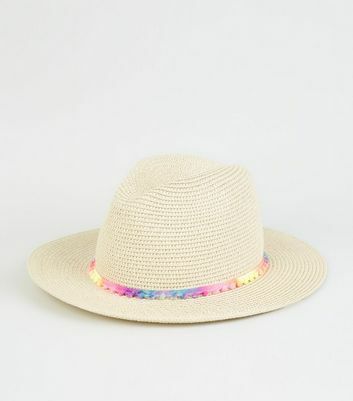 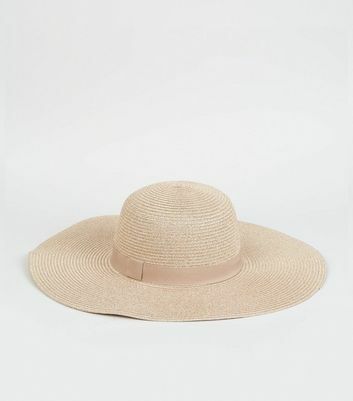 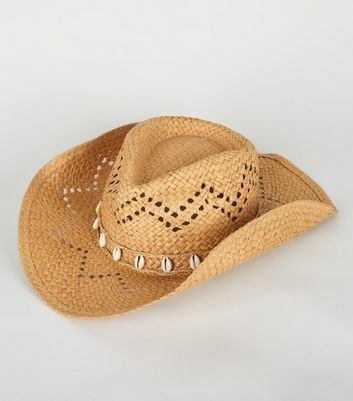 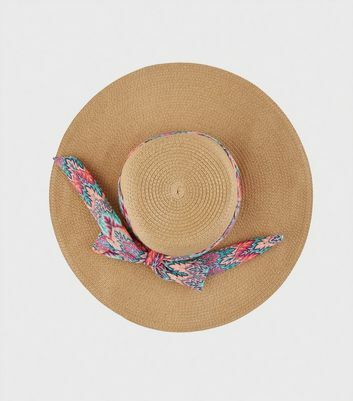 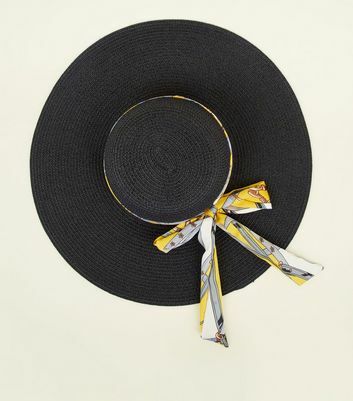 Whether you are after a floppy hat, straw sun hat, or a beach-ready holiday hat, we have the perfect piece you're looking for. 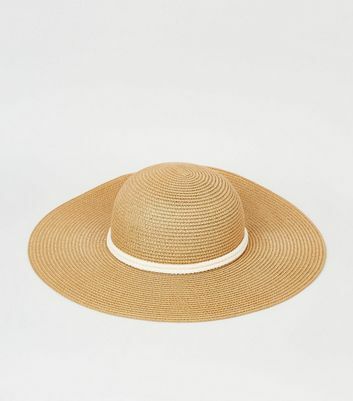 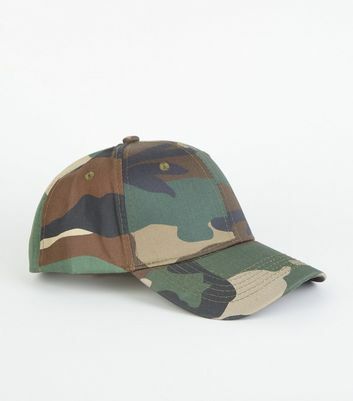 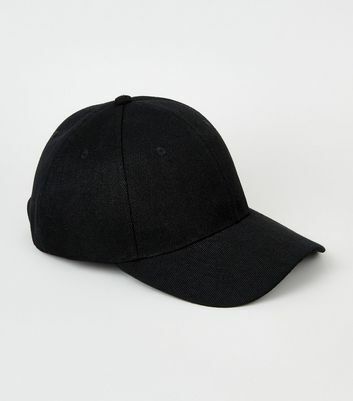 Whatever your style, shop our selection to polish off your warm-weather looks.